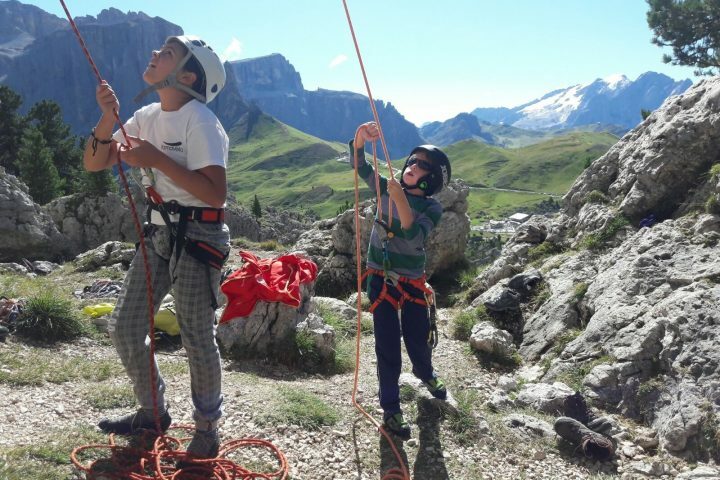 Climbing courses for both adults and children! 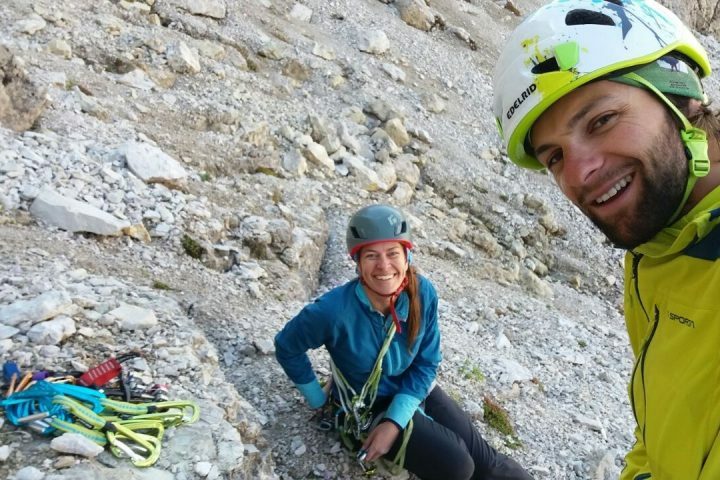 Our guides will teach you everything you need to approach the rock and the ascents … From the basics (knots, harness, how to ensure yourself, how to ensure a companion etc.) 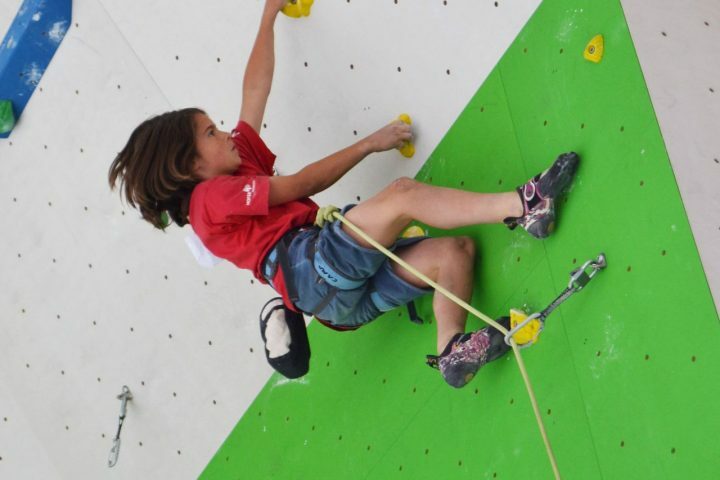 up to the climbing techniques, to make the most of the strength of arms and legs. Courses last from 1 to 5 consecutive days and include 3 half-days and 2 whole days. 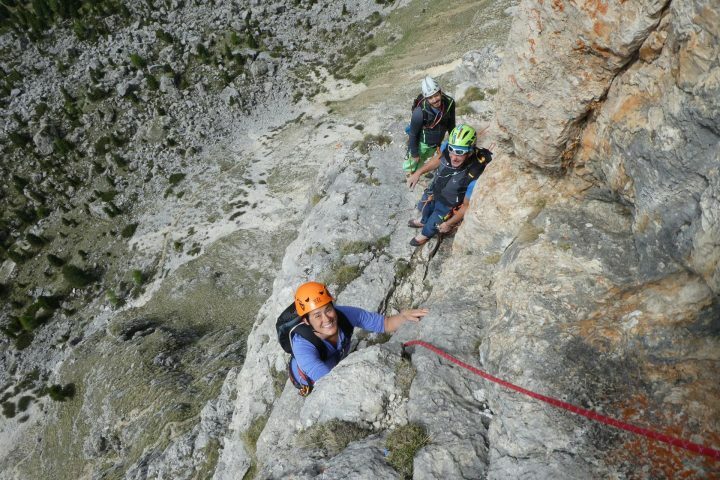 Meeting point: Sport Check Point Canazei, Campitello or Pozza. Expected return: 12:30 pm; 4.30 pm for the whole days. 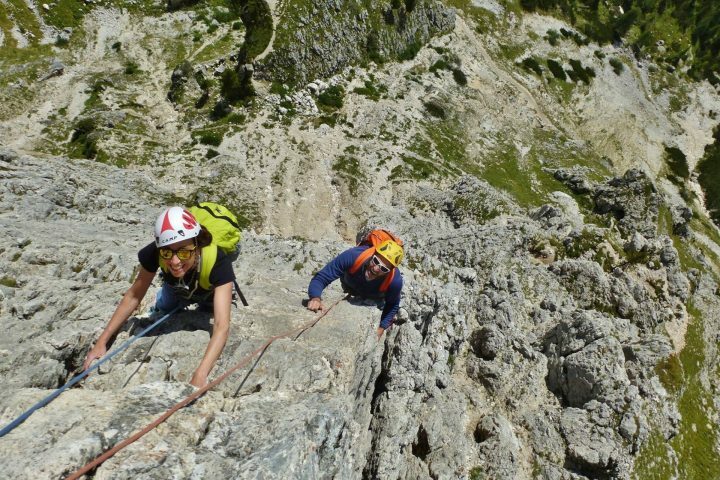 Adults and children climbing courses price: 85€ per person per day (min. 3 people), equipment rental included. Promotional price for courses lasting 3 days at least. The course lasts from Wednesday to Friday and it includes 2 half-days and a whole day. Expected return: 12:30 pm; 4:30 pm for the whole days. 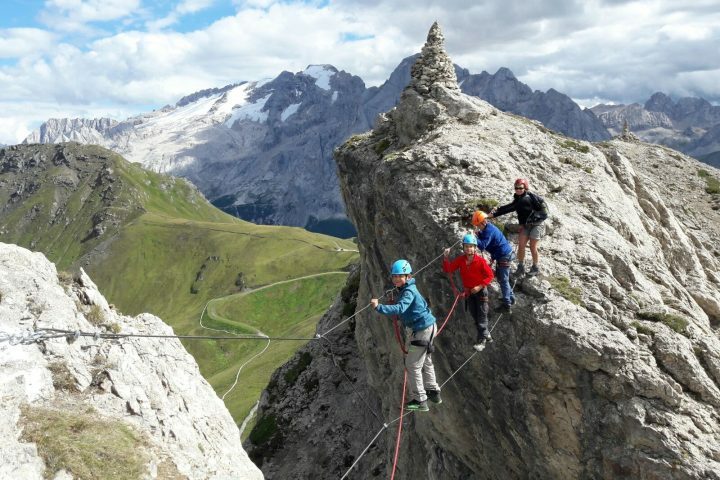 Price: 85€ per person per day (min. 3 people), equipment rental included.